The father of actress and model Namita Khadka, Jagat Bahadur Khadka, has died at around 11 PM on July 20, 2015 at the age of 50 years. The principal of a school in Pachthar, Jagat, was taken to the hospital after a sudden health problem. He was diagnosed of problem in kidney. Namita is a well known model in music videos, short movies and Nepali movies. She is considered an actress with potential in the film industry. 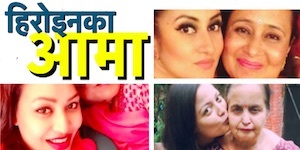 Namita was featured in Nepali movies like ‘Awara’ and ‘Tender’. 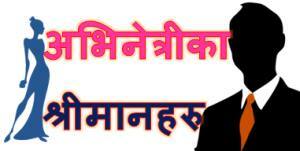 Nepaliactress team’s deep condolence to the untimely death of Namita’s father. May the soul of the deceased Jagat B. Khadka rest in peace. 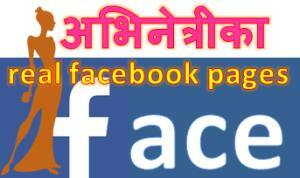 This entry was posted in News and tagged death, Namita Khadka. Bookmark the permalink.